Thank your for visiting our website. 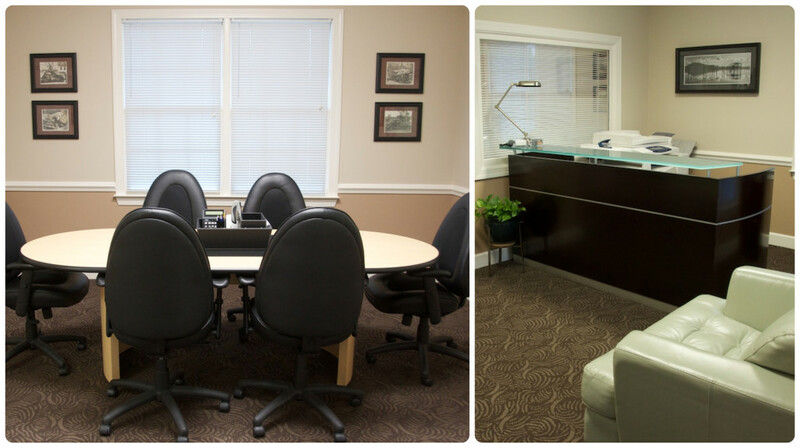 If you are looking for professional office space in the heart of Marietta’s East Cobb, this is it! Paper Mill Village is an upscale, well-manicured office complex with many amenities close by. Walk to Starbucks, Paper Mill Grill & other eating establishments. There are cleaners, daycare, and many other service providers in the Village. Our Building is a multi-level building, with office suites on all three levels and Ground Floor Entry on two levels. The building features many flexible configurations. Each office suite is turn-key and ready for move in, including new carpet and fresh paint. Each suite features a kitchen or coffee bar area. Each office suite has plenty of windows and is very bright and open. Outside, enjoy lunch or a break in the courtyard. The property is set in a park like setting with plenty of trees and the serenity of the outdoors. Control your HVAC destiny! Each office suite has its own HVAC, so no hassles with other tenants or management controlling the temperature of your suite. Water and sewer is included in the rent, the building is cable ready, and has traditional phone lines, if needed. There is ample parking for you and your clients. Easy to find! Just tell your visitors that you are in Paper Mill Village across from Atlanta Country Club. This is a destination location that is well known by the metro Atlanta business community. Easy access to Johnson Ferry Road, Riverside Drive, Sandy Springs, I 285 and 400.